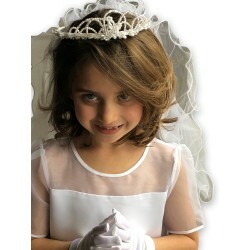 Bread of Life First Communion Mass Book-Girl. 8" Quilted Communion Frame. Holds 4 x 6 Photo. 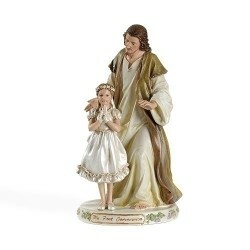 8" Communion Frame-Girl. Joseph Studio. 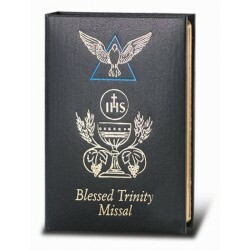 "Blessed Trinity Missal" First Communion Prayerbook. 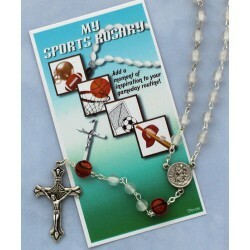 Red Matt Holy Spirit Stretch Bracelet. 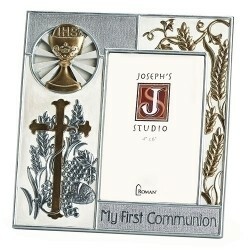 Musical First Communion Keepsake Box. Tune: What a Friend We Have in Jesus. 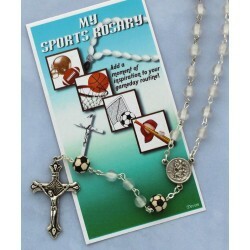 Premium Handcrafted First Communion Rosary. 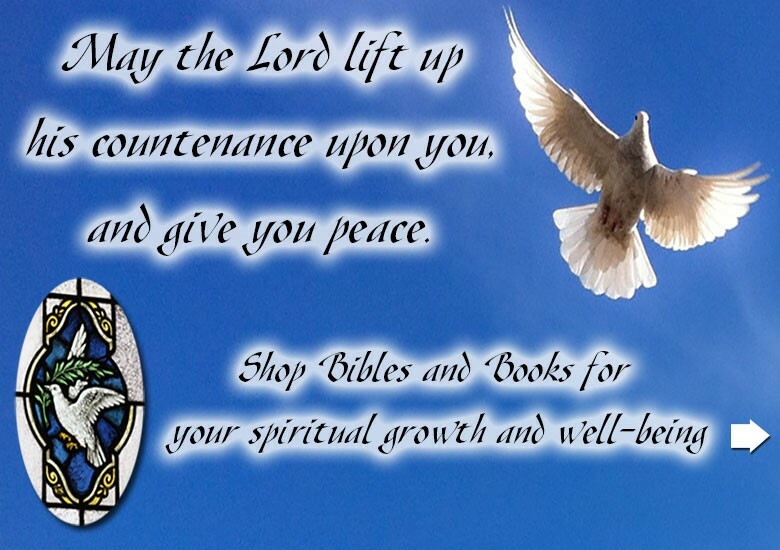 "Child of God" First Communion Prayerbook. 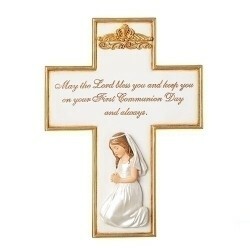 8" Boy Communion Frame. Joseph Studio. 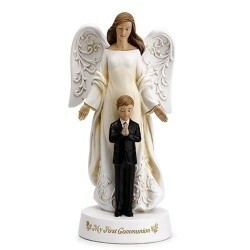 Blessed Trinity Communion Gift Set-Boy. 10" Communion Frame. Holds 5 x 7 Photo. 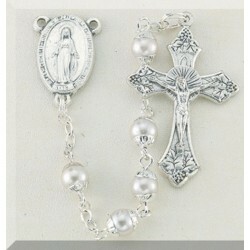 Aurora Borealis Handcrafted Light Rose Rosary. 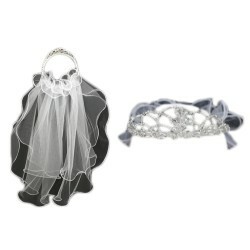 My Body, My Blood First Communion Wallet Set-Boy. 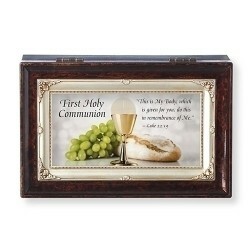 Communion Wall Plaque. Joseph Studio. Communion Wall Cross. Joseph Studio. 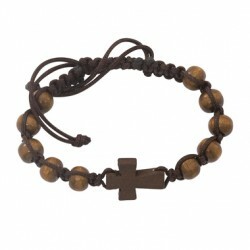 4MM Tiger Eye Premium First Communion Rosary. Wooden Keepsake Communion Rosary Box with Chalice Design. 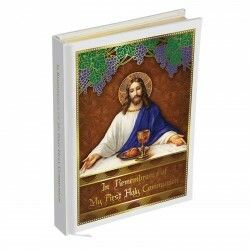 Wooden Communion Keepsake Box w/Chalice and Grapes. ATTENTION CUSTOMERS: You do not need a Paypal account to pay by credit card. select the option to pay by credit card. Paypal provides a secure checkout experience. PLEASE NOTE: Product returns for refund are subject to a 25% restocking fee.